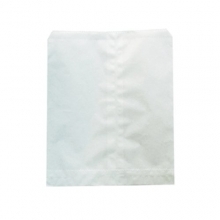 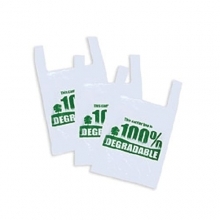 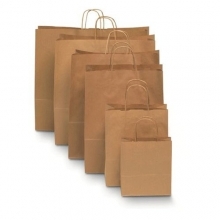 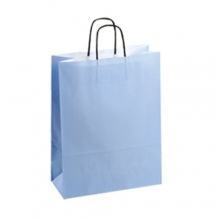 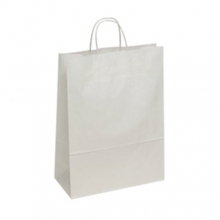 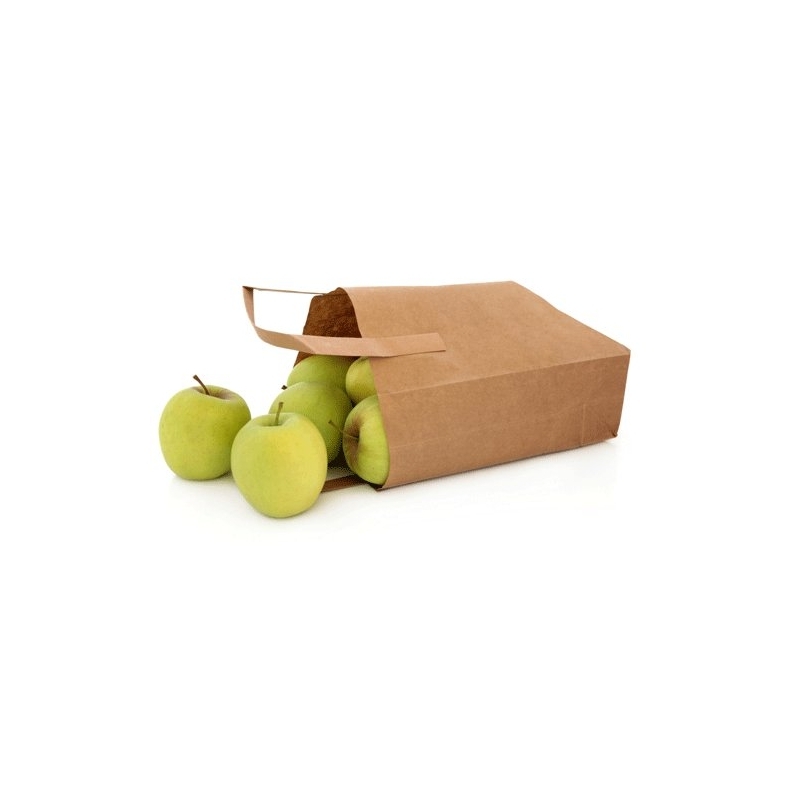 Flat handled take away paper bags in brown or white and a choice of 4 sizes. 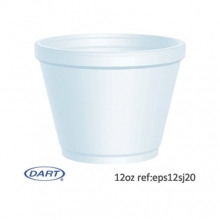 Easy to fill, cool to carry hot food. 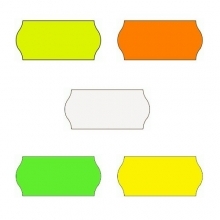 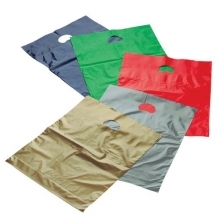 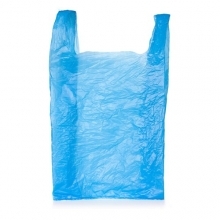 These are widely used as a more earthy and in some cases more practical alternative to the polythene vest style carrier bag, but are more practical because the block bottom assists products such as cups to remain upright in the carrying position. 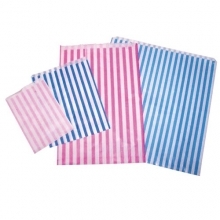 Everyone knows these paper takeaway bags! 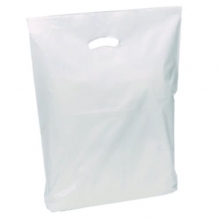 They’re very popular in high street takeaway restaurants. 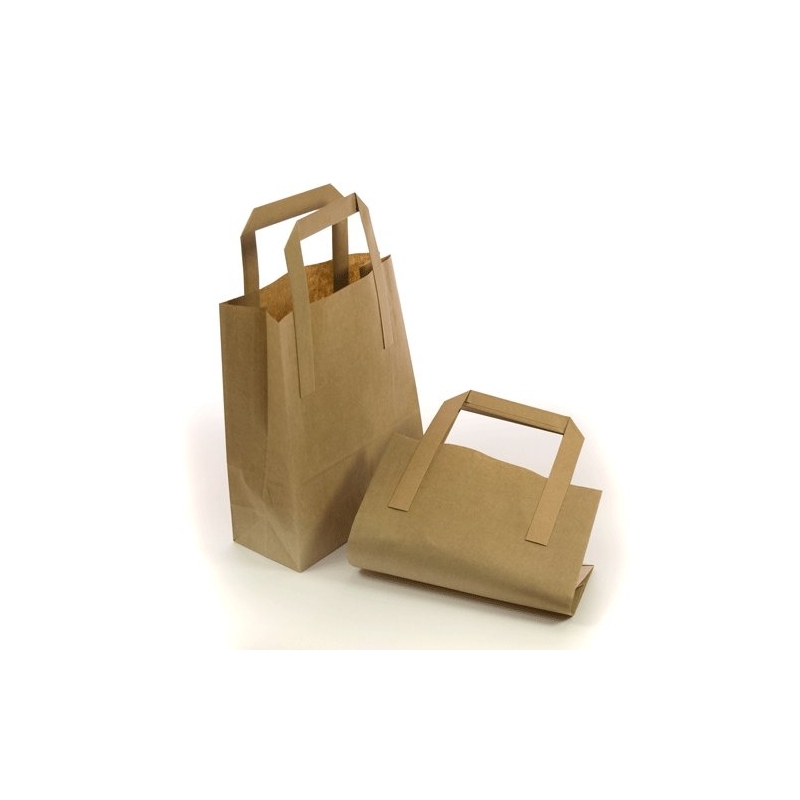 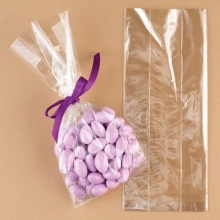 But paper takeaway bags with flat paper handles could be used just as well for home packed lunches and commercial sandwich deliveries – or even as DIY party bags for the kids to decorate! 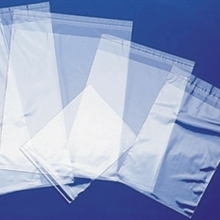 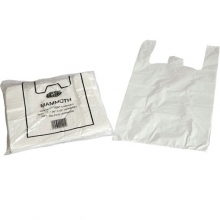 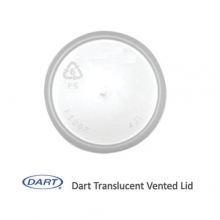 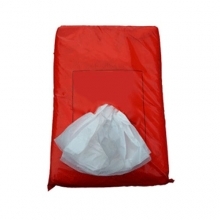 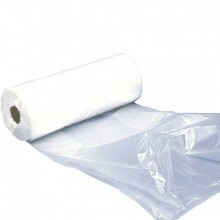 These are widely used as a more earthy and in some cases more practical alternative to the polythene vest style carrier bag. 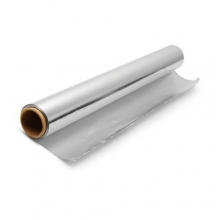 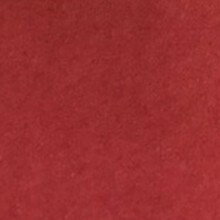 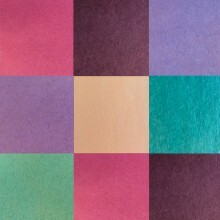 They are made from 70 gram per square metre paper in brown kraft or bleached white kraft. 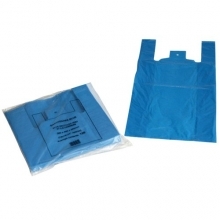 More practical because the block bottom assists products such as cups to remain upright in the carrying position. 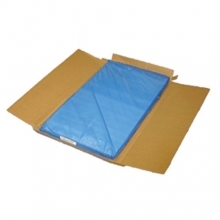 The flat paper handles are strong and attached to the outside of the box so that customers can carry hot foot without burning their hands. 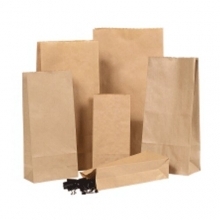 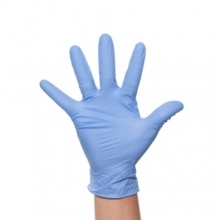 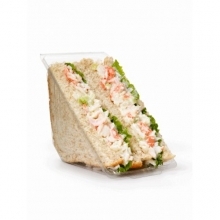 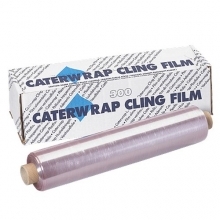 Made from strong brown kraft paper with quality you can trust. 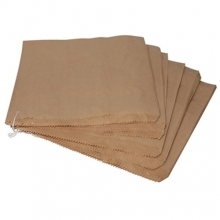 With a flat block bottom and gusset, these bags will stand on the counter as you fill them, which makes it much easier when customer orders are flying out of the fryer at busy periods. 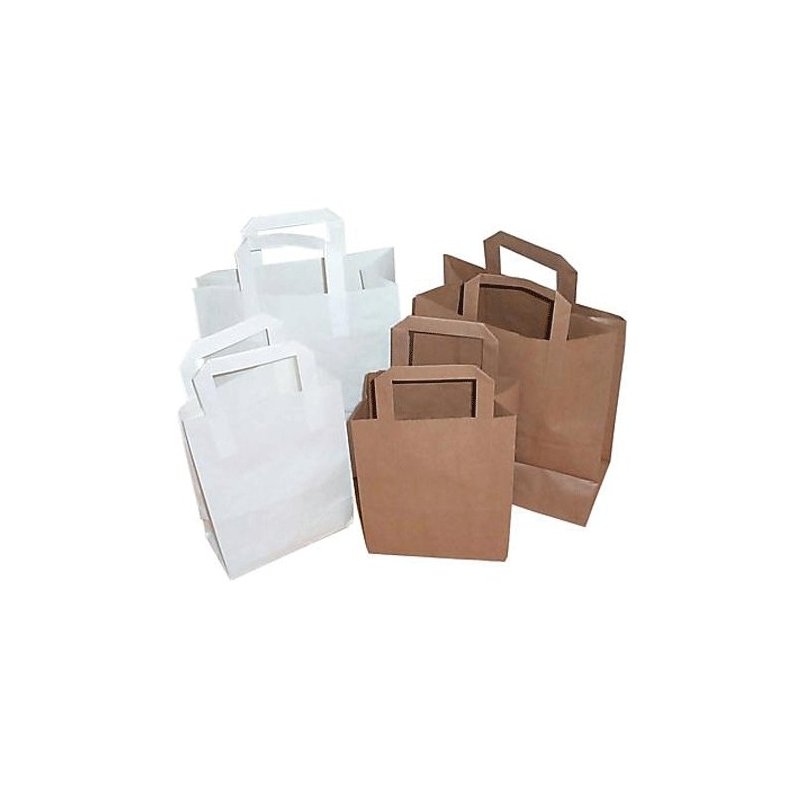 They are made from 70 gram per square metre paper in brown kraft or bleached white kraft.The dimensions are expressed as to give you the size of the block bottom first and the third is the height from the top to the bottom of the bag not including the height of the handle. 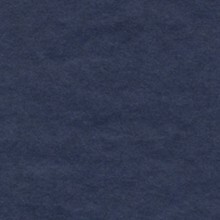 To find the side gusset sizes, deduct the first figures from the second. 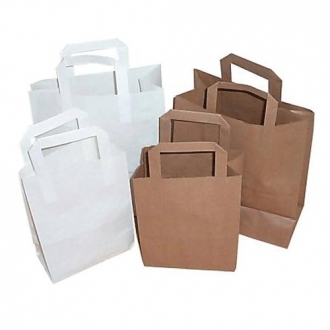 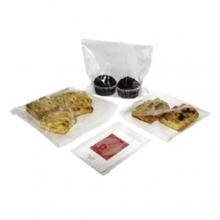 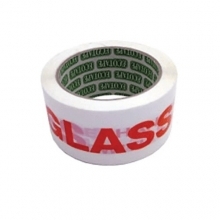 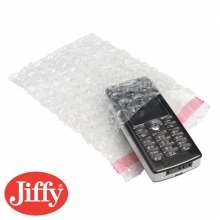 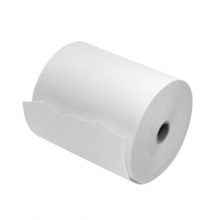 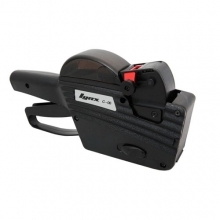 These are an economy take away paper carrier bag, the handle is made from paper tape and in most cases is glued to the outside of the bag rather than glued and reinforced to the inside of the bag as you would find with our better quality paper tape handle carrier bags.